Are you in search for a new dessert to make for your Christmas Party? 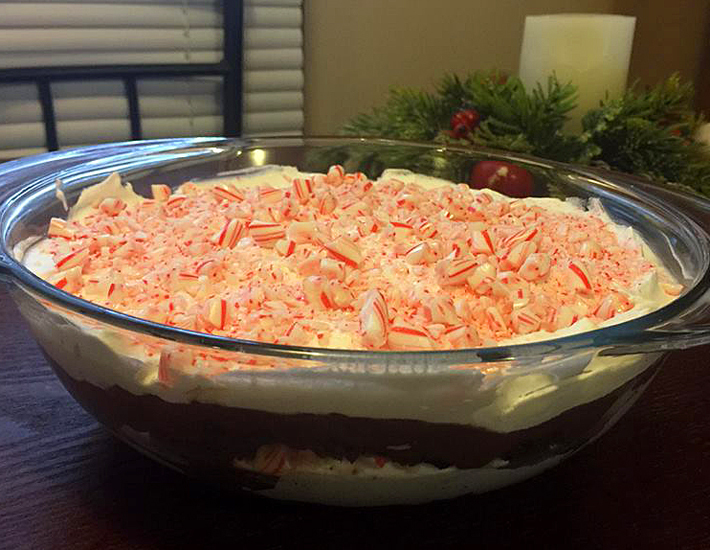 Look no further than this delicious Peppermint Brownie Trifle. 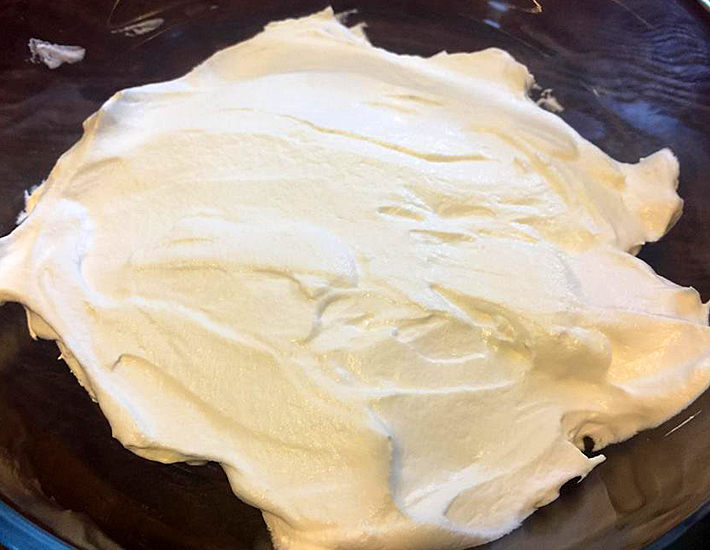 It's so delicious and it's sure to be your new favorite go to dessert for the holidays. 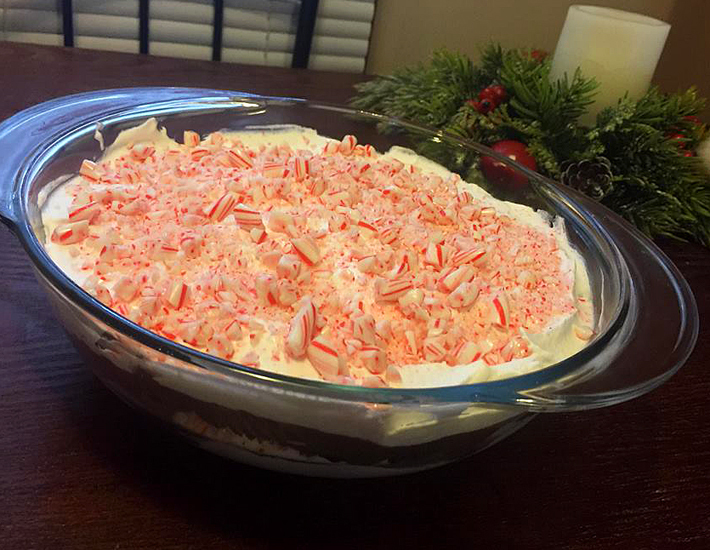 I was in search for a new dessert to make for this years Christmas Party at church, when I thought of this Peppermint Trifle. I love anything Peppermint and I love brownies so I thought, why not combine the two. It was a risk, but it was definitely worth it. It ended up being a crowd pleaser and now it is also my husband's new favorite dessert. He has already requested to have it at Christmas Dinner. Bake brownies according to box directions then allow them to cool. 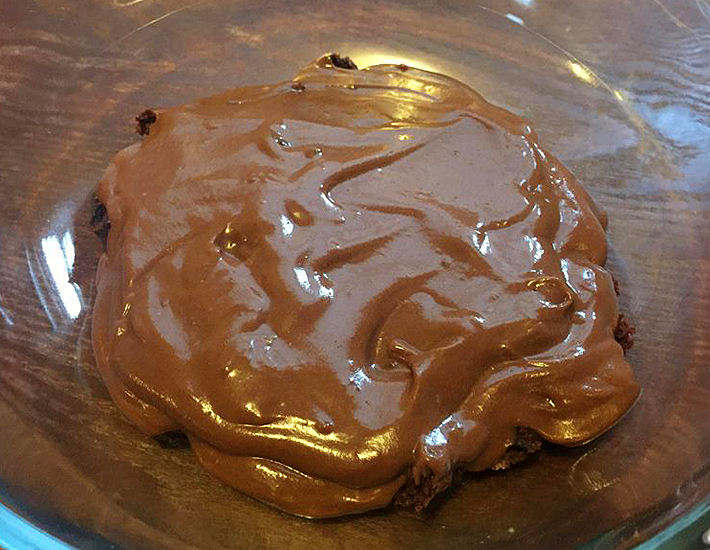 While brownies are cooling, mix up Instant Chocolate Pudding Mix. Do not follow box directions, only add 3 cups of cold milk instead of 4. 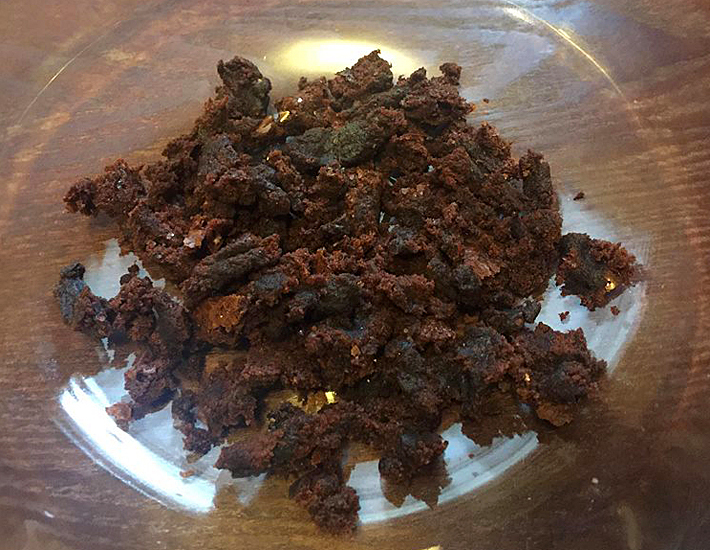 Once brownies have cooled, crumble up a few brownies to make a small thin layer. Then, add a layer of chocolate pudding. 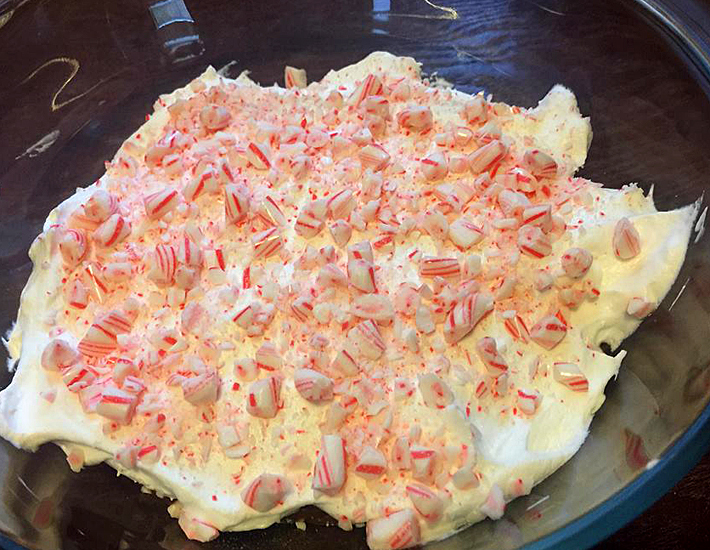 Last, add a few crushed candy canes. 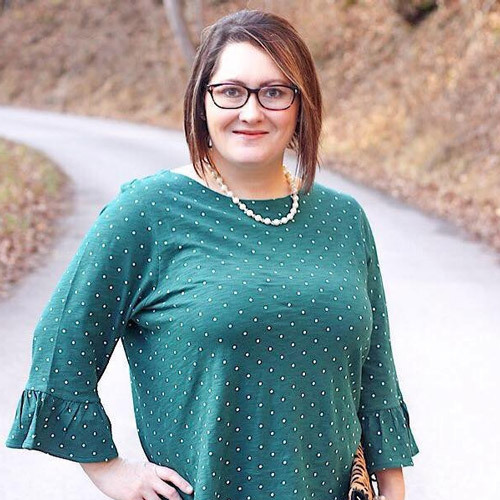 Then you will want to keep repeating the process of layers until you have the desired amount. 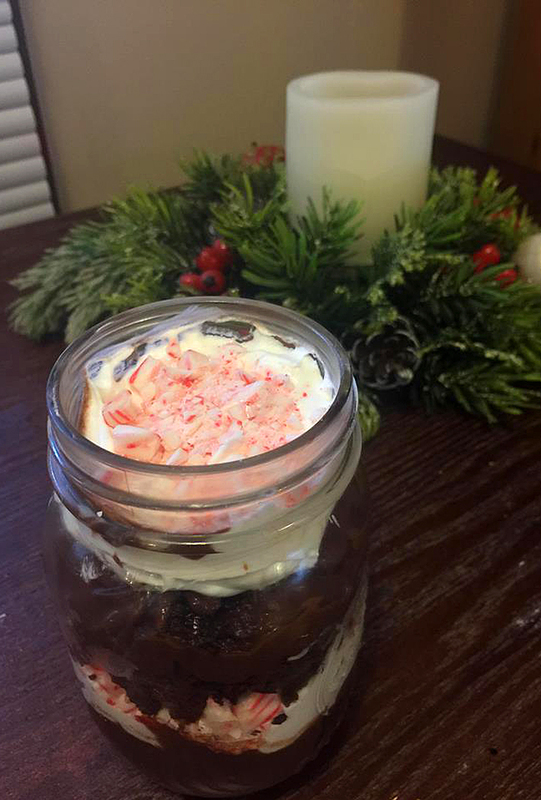 The key is to at least have two layers of brownies, pudding, cool whip, and candy canes. 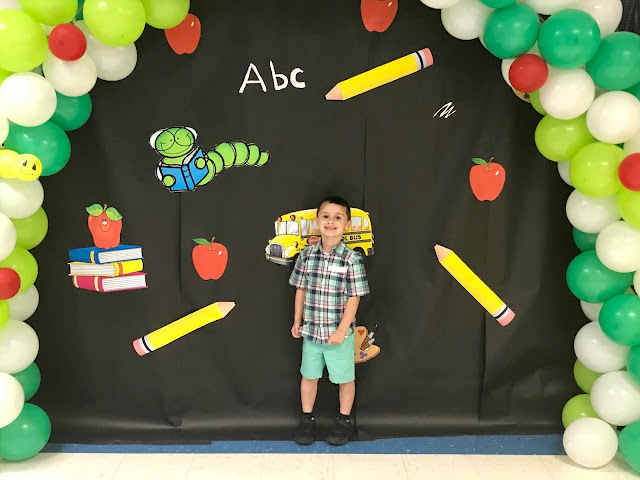 The photos below show the layering process. Then you will want to begin the process again starting with the brownies. 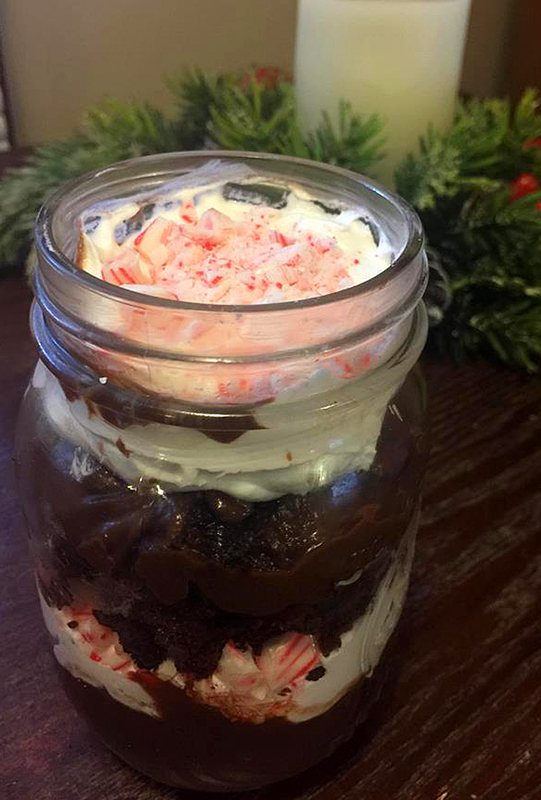 These mason jars with the trifle are great gifting ideas for Christmas. 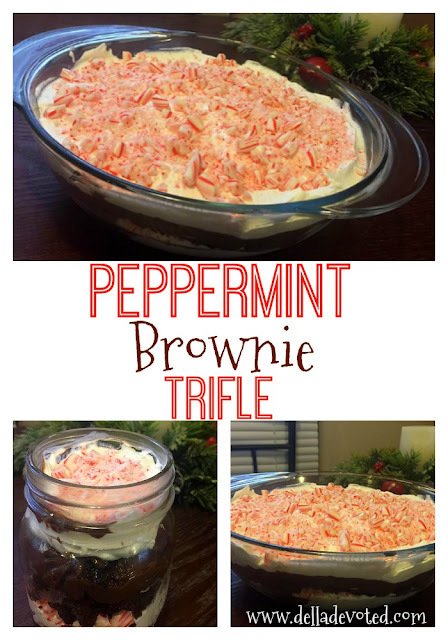 You will love this Peppermint Brownie Trifle and it will be your new favorite Christmas Dessert. Win the Christmas Party with this awesome dessert!